We have deep gratitude for our global community of artists, scholars, writers, educators, and questers for all of the people who keep mythology and Campbell’s work alive in the world, and who have supported the Joseph Campbell Foundation throughout our 27 year history. 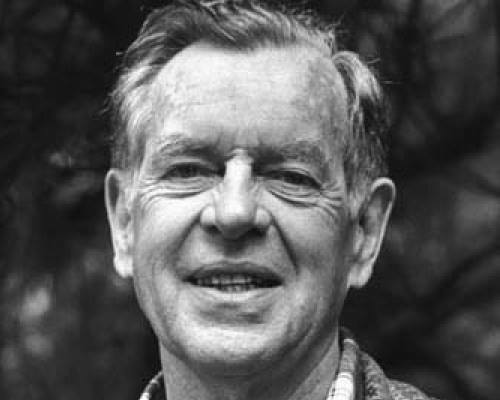 In that time, JCF has released sixteen titles in The Collected Works of Joseph Campbell, six full-length eBooks, eleven eSingles, sixty-four audio lectures, and one audio book, and produced and released the Mythos video series, as well as The Hero’s Journey: Joseph Campbell on His Life and Times and Sukhavati: a Mythic Journey. We have sixteen titles now available in languages other than English, and have various publications available in twenty-seven different languages! 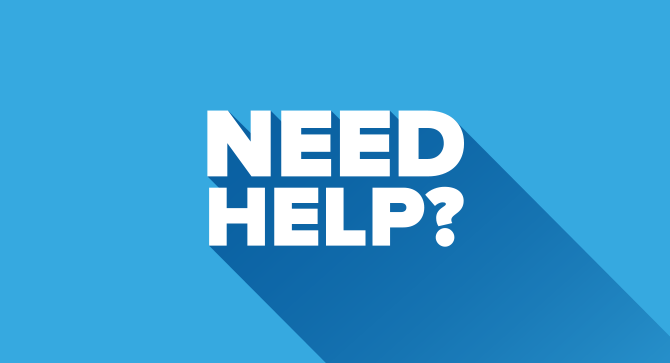 Worldwide, we have co-sponsored conferences and workshops with organizations; supported extensive and powerful online conversations; and served as the base for local and regional community conversations and programming on myth. Over this last year, with the support of our community, we have completely rebuilt jcf.org, the heart of the Foundation, into a robust, accessible site that is bringing new mythic resources out daily…and we have great plans for exciting new tools in the next several months! We are forging on ahead, with two additional hardback books in The Collected Works, twelve additional eBooks; seventeen more audio books; ten more audio lectures; and river run, a new five-part video series on the works of James Joyce (one of Campbell’s greatest sources of inspiration) coming in 2018. We have a new set of Campbell video clips that will be coming for free on YouTube, and a podcast series. Won’t you join us? We could use your support in making this next set of big dreams happen. Please consider supporting the Joseph Campbell Foundation’s mission by contributing the amount of your choice below. Thank you so much for being a part of our family! As a special gift in honor of your generosity, we’d like to offer you a free eBook download of one the world’s greatest collection of folk myths and fairy tales, 1,001 Nights, translated by John Payne and edited by Joseph Campbell. Order the book and then use the coupon code THNX2017 when you get to the checkout page to ensure your free copy. Thank you and enjoy!